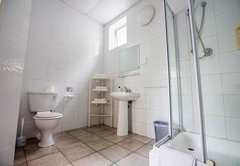 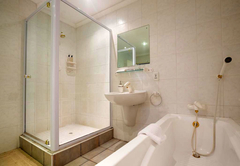 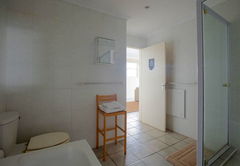 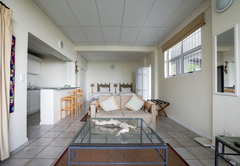 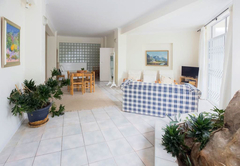 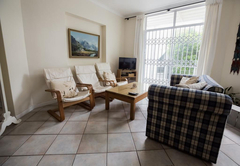 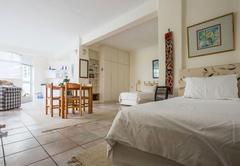 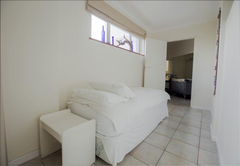 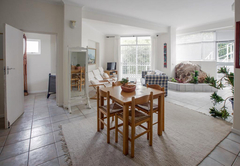 Panorama Guest House is a highly recommended B&B with self catering option, providing accommodation in Newlands for tourists visiting the Southern Suburbs region. 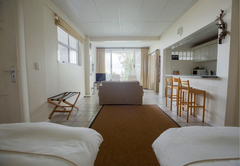 Panorama Guest House is nestled right against the slopes of Table Mountain, and offers direct access to the Table Mountain Reserve. 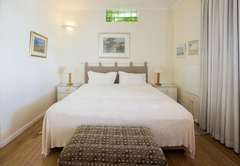 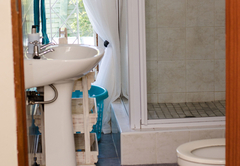 The guest house offers two elegantly appointed en-suite double rooms, a family suite and self-catering units. 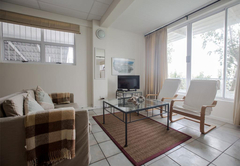 Panorama Guest House is securely situated in a quiet cul-de-sac just off the M3 and close to Kirstenbosch National Botanical Gardens. 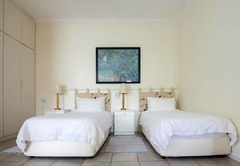 Nestled right against the slopes of Table Mountain is the exclusive guesthouse, offering direct access to the Table Mountain reserve, the contour path and other scenic walks. 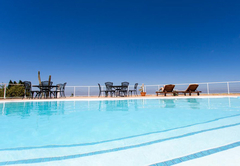 Offering guided mountain hikes, we also help to plan your excursions or book a table in a restaurant. 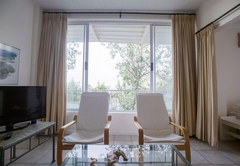 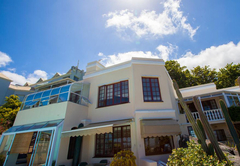 Panorama Guest House is within easy reach of the airport, just ten minutes from the city centre, the waterfront and a choice of superb beaches, golf courses and a mere five minutes from the famous cricket and rugby grounds and the university of Cape Town. 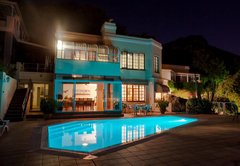 The house is conveniently divided into two wings. 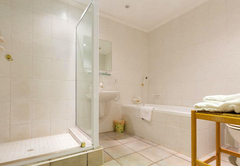 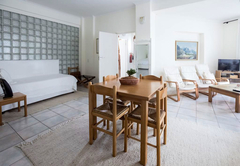 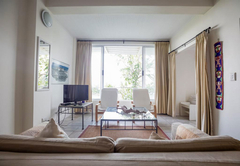 On the one side, two elegantly appointed en-suite double rooms with private terraces, telephone, television and safe. 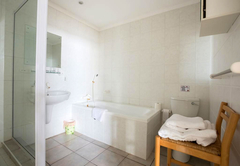 On the other side, the ideal family suite, including two double rooms with own bathroom and shower. 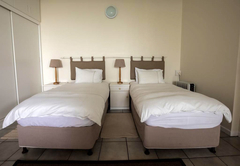 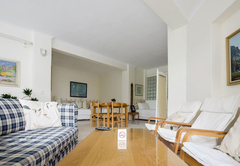 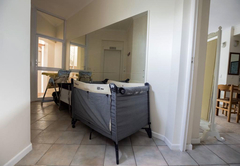 The Panorama self-catering units, which are accessible by private lift, are furnished with two beds and a pull out couch. 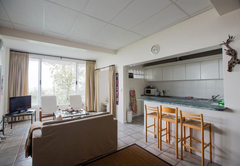 The kitchenette is fully equipped for self-catering. 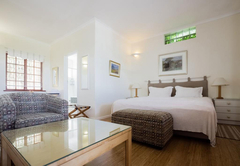 Panorama boasts breathtaking views from every room, stretching from Stellenbosch, the Hottentots Holland Mountains to Hangklip and False Bay. 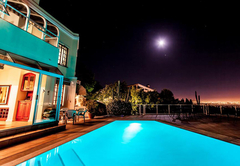 The magnificent pool deck offers spectacular views of Cape Town's night lights. 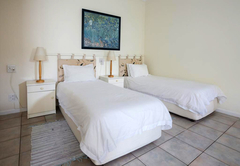 Children are most welcome at our guesthouse. 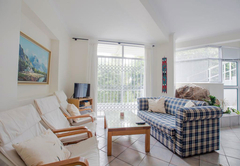 Response timePanorama Guest House typically responds to requests in 5-10 minutes.